Join us to watch a live update from the Microsoft Windows team on Wednesday, 8 February. 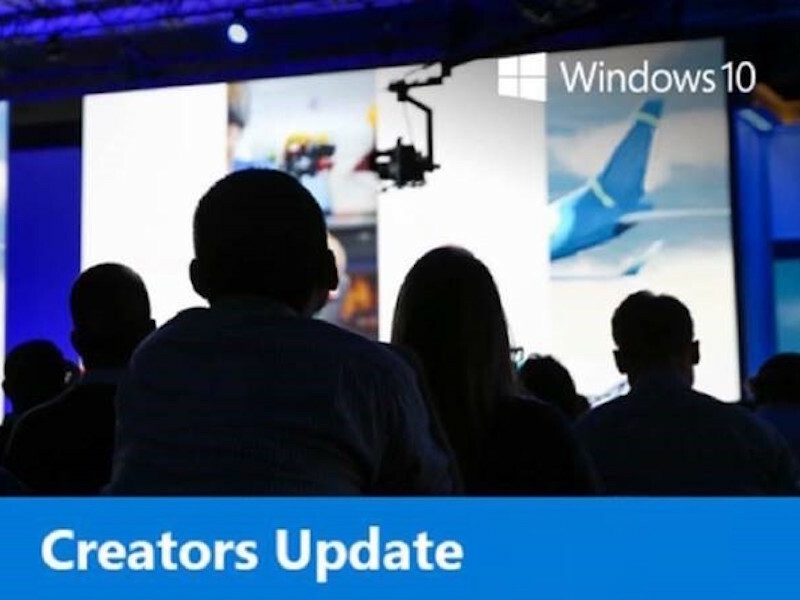 In collaboration with our local Microsoft Development Technologies MVP, we will be hosting a livestream covering the upcoming Windows Creators Update. In their first update of the year, the Windows team at Microsoft plan to showcase the new features you can look forward to in the Windows 10 Creators Update. This is definitely a must-watch for Windows developers, who will be able to get info about how Microsoft’s latest developer products can enhance your apps and games. The line-up will span updates in developing for the web or UWP, as well as the latest in consumer apps and line-of-business tools.